Some of you might know that I recently travelled around Spain for two weeks, I took hundreds of photos and had the best experience with some of the most amazing people. It was the first time I travelled solo and on a tour and its safe to say I cannot wait to do it again! I've decided to break these posts up into various parts starting with my first stop in Madrid. 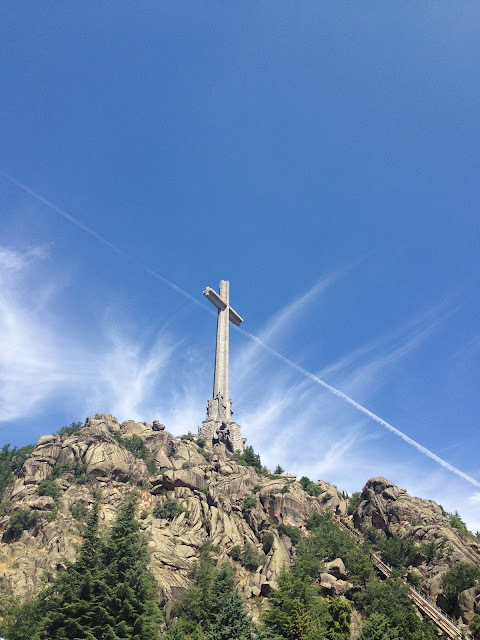 I recently visited Madrid in April but the tour kicked off in the capital and I went to places I hadn't been before. The first day was spent perusing around the Royal Palace, unfortunately I was not able to take photos inside but it was wonderful to see the magnificent baroque inspired rooms. 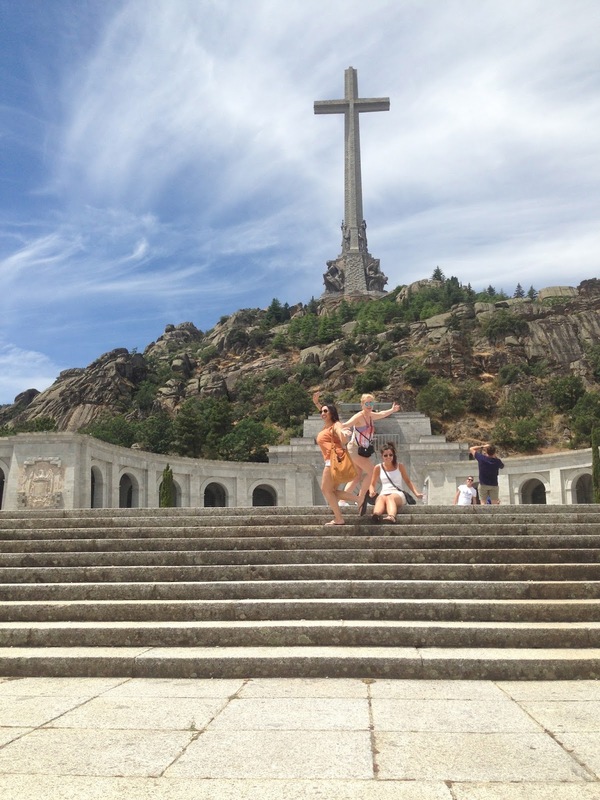 In the afternoon we made our way to just outside Madrid to see the Valley of the Fallen. Its a monumental memorial in honour of those who fell during the Spanish Civil War, the view was breathtaking! That evening the tour group headed on our first night out for a Madrid bar crawl, which from what I remember was a good night! The next part to the España posts will be posted shortly..